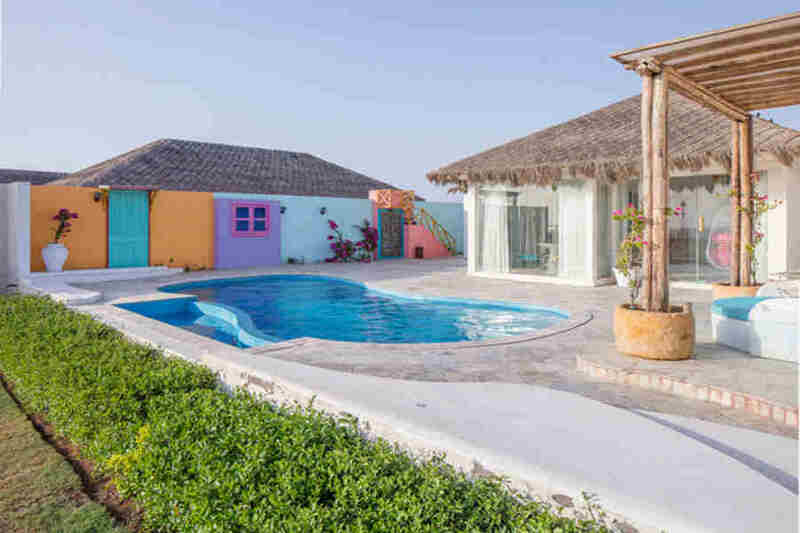 Use the form below to inquire about Scenic Beach Resort at Mandvi Kutch . 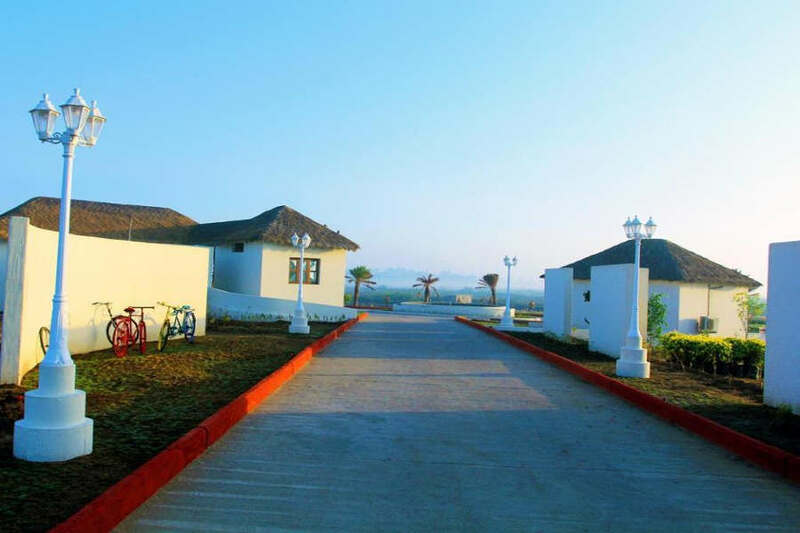 Use the form below to reserve for Scenic Beach Resort at Mandvi Kutch . These rooms have private verandahs offering spectacular sea views and queen or king size beds. 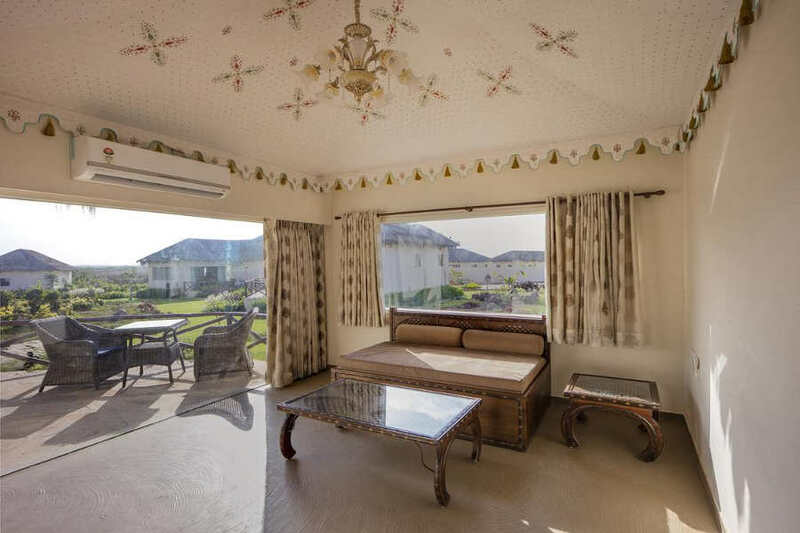 Air Conditioned Room, Free Wi-fi Internet Access, Hair dryer, Hot and Cold Running Water, In-room Refrigerator, Laundry Service, Private Balcony/Verandah, Tea/Coffee Maker, TV with cable connection in each rooms. Let the refreshing sea waves wipe away your stress and worries when you holiday at the Scenic Beach Resort at Mandvi. A port town with an ancient fort, Mandvi in Kutch district of Gujarat is an amalgamation of regal flavor and natural splendor. The quaint seaside retreat can be easily termed as one of the best-kept secrets of Gujarat from the prying progress of urban aggression. 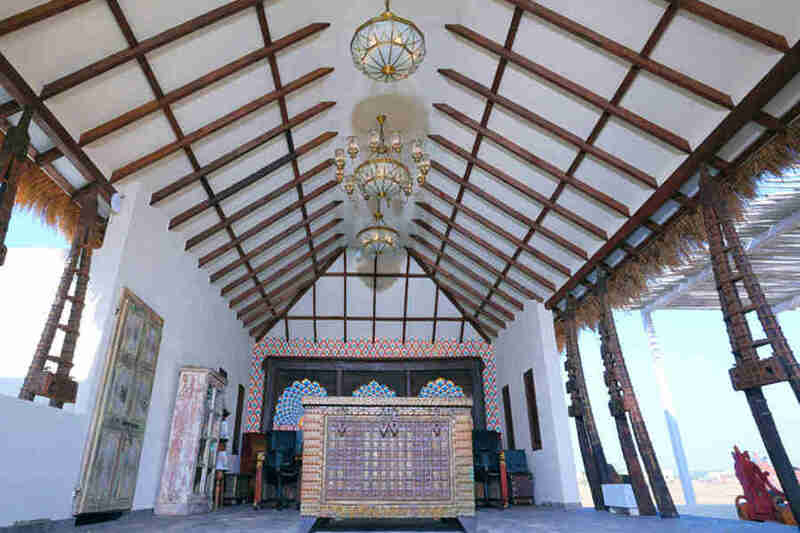 Once upon a time the summer getaway of Cutch’s Maharao, Mandvi has still retained its old world charm. However, what attracts travelers are its golden stretches of pristine beaches, which lay undisrupted by city bustle, welcoming visitors with open arms. Mandvi is also the estuary point where Rukmavati River meets the Gulf of Kutch. Sculpted temples and pastel-hued old houses line the town’s streets. Sustaining its 400 years old ship construction industry, skilled craftsmen carve wooden boats from Malaysian timber, as relentless as the sea waves. Experience the peaceful cohabitation of nature and humans here by booking your stay at the Scenic Beach Resort at Mandvi. 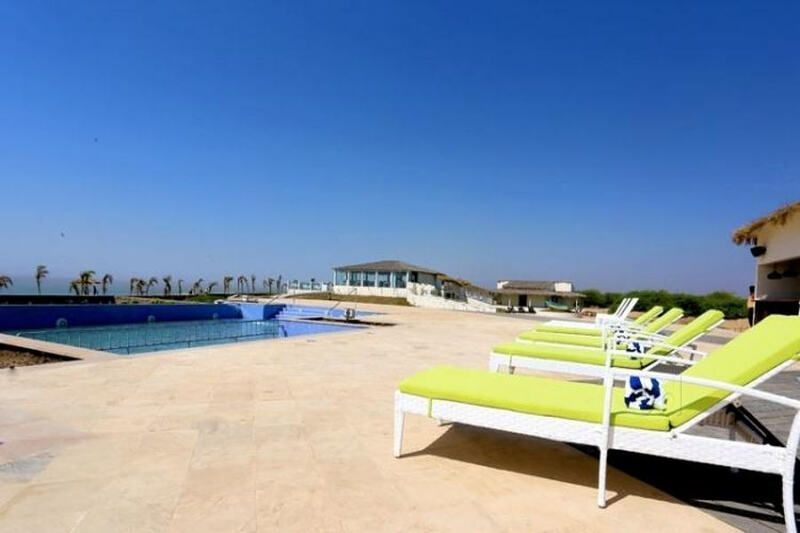 Conveniently close to the city part of the destination, the Scenic Beach Resort at Mandvi has been built to offer magnificent views of the setting sun over the scenic sea. The beachfront property has its own landscaped garden for lazy strolling and a freshwater pool for drowning away the tiredness of city-weary souls. 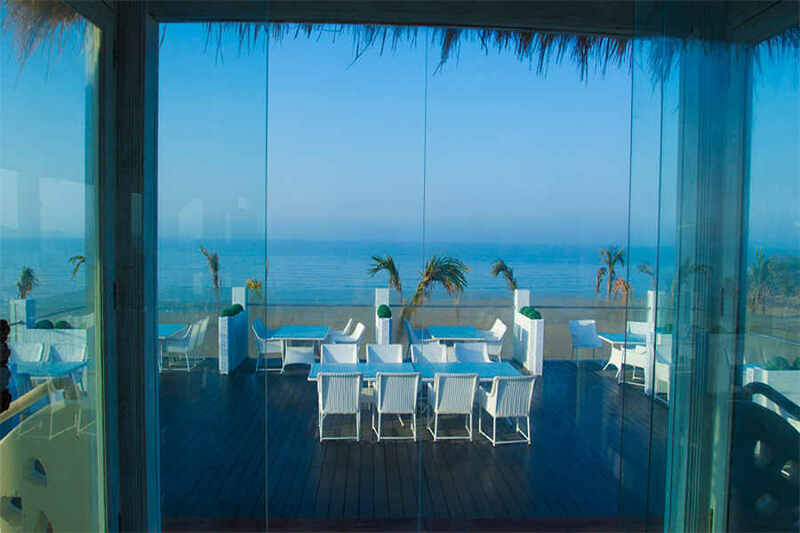 Its Spa room faces the sea so that guests can behold pleasant scenery while enjoying the services on offer. The Regale banquets spanning 20,000 Sq. ft. of lawn area is ideal for holding family functions and business parties. The resort has both a multi-cuisine restaurant and a lavish pool bar for fulfilling every gastronomic whim of guests. At the Scenic Beach Resort at Mandvi guests can make their pick from 30 tastefully decorated guest rooms and suites according to availability. The Deluxe Huts come with facilities like mini-bar, free Wi-Fi and one king-size or two queen size beds. Those opting for the 4,000 Sq. ft. garden villa can relish a 300 Sq. ft. private garden. There are also contemporary pool villas which have private 350 Sq. ft. infinity pools for appreciating the vibrant sunsets and flawless butler service. With 24-hour in-room dining facility and indulging bath essentials in every guest room, this may very well be your best resort experience. The rate is subject to change without any prior notice. GARDEN VILLA, we can accommodate four Adults. Check in Time is 12 noon and check out time is 10:00 am. Check-in prior to 09:00 hrs are held from the previous evening itself and will be charged. All Rates / Prices mentioned / Displayed in the tariff are on the seasonal basis and are subject to change and at the sole discretion of management at Serena Beach Resort. All Rates/ Prices mentioned / Displayed in the tariff are exclusive of taxes. Luxury Tax on Room tariff, VAT on Food & Beverages, corresponding Service Tax or any other taxes as may be applicable. For all Advance Booking/Purchase Rates the Credit Card will be charged for the full booking amount on the day of booking. Infant age is considered 3 years below. Child age is considered from 3 years up to 12 years. Adult age is considered 12 years above. Extra Bed Rate is on chargeable basis. Within 24 hrs of Check-in or No Show, Cancellation charges will be 100 % cost. From 2 (post 24 hours) to 6 days of check-in, cancellation charges will be 1 Night cost. From 7 to 14 days of Check-in, Cancellation charges will be Rs. 1000 Fixed Cost. On and before 15 days of Check-in, Cancellation Charges will be 0 % Cost. Online refunds for bookings made through the website usually take 7 – 10 working days. Credit/Debit card cancellations will be charged 5 % extra. 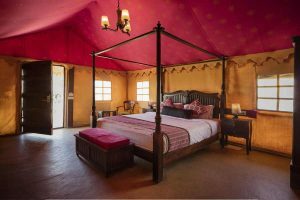 Apart from enjoying the authentic Kutch hospitality well blended with excellent modern facilities, there is a host of other things to do at the resort. Spend hours bathing in the resort’s pool or simply lounge on deck chairs placed to witness the play of colours on the fickle sea. Those who enjoy shopping must visit the local flea markets for handicraft products and other affordable buys to take back as gifts. If you are vacationing with a naughty kid or moody teenager send them to the Play Zone of the resort for intense gaming sessions and sporting activities. The resort also has an 18 hole golf course and a tennis court for keeping the guests enthralled. The guests may also utilize their free and unlimited access to the resort’s well-equipped gymnasium and take the expert guidance of an experienced instructor. The separate sauna rooms for men and women at the Club House can also be your choice for unwinding effectively. What’s more! 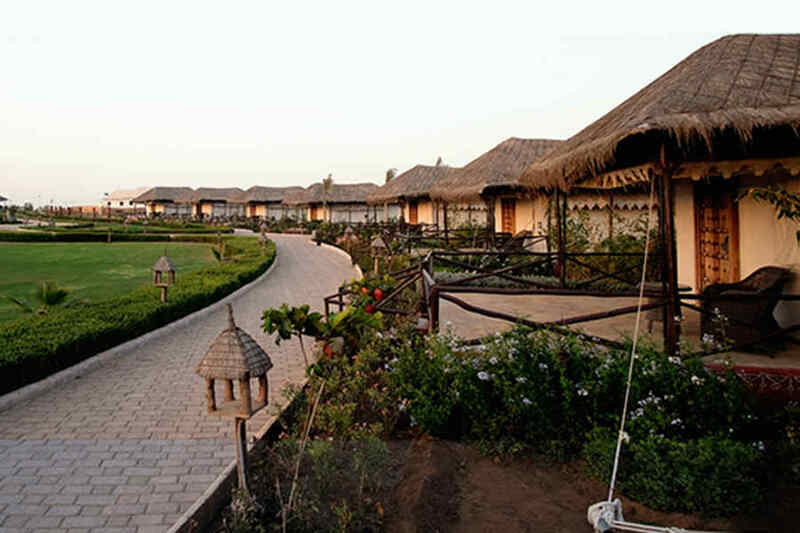 The resort has an exclusive handicraft store that offers unique Kutchi painting and artifacts that you will love. A camel ride along the beach at dusk is another romantic yet thrilling experience which you shouldn’t miss. 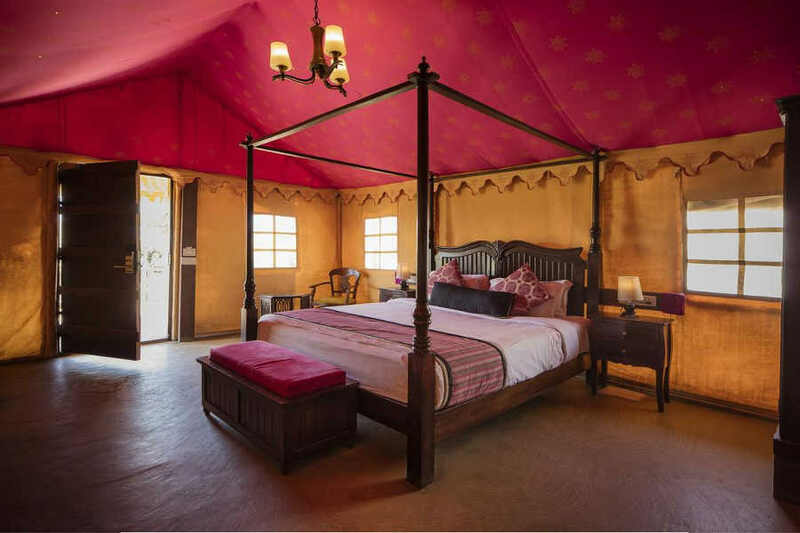 Amazing historical tours can also be arranged on request that will take you through the Vijay Villas Palace, Dholavira, museums and forts peppered across this part of the world. Bhuj Airport (65km) is the closest one to the resort followed by the Sardar Vallabhai Patel International Airport at Ahmedabad (120 km). There are daily flights from Mumbai to Bhuj from where one can reach Mandvi by taxi. National Highway 8 connects this beach town to various neighboring states and cities. Those traveling from Mumbai (914.8km) will find NH48 convenient. An enjoyable from Ahmedabad (383km) by NH947 and NH41 can also be an option. The closest railway station to Mandvi is in Bhuj, at a distance of 66 km. Bhuj Railway Station is well connected to many prominent cities by rail. The railway station in Ahmedabad is about 380 km away.